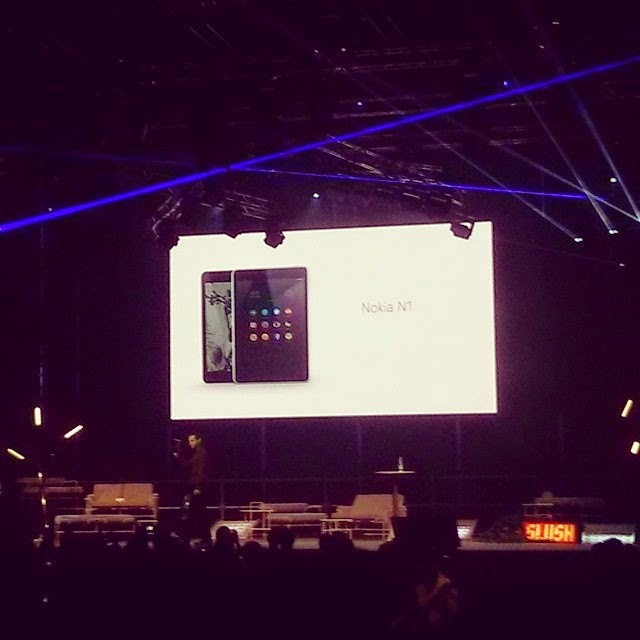 Remember that yesterday we told you Nokia was teasing its comeback with images of a shady boxy object? It appears the company had something a tad more exciting than that up its sleeve. 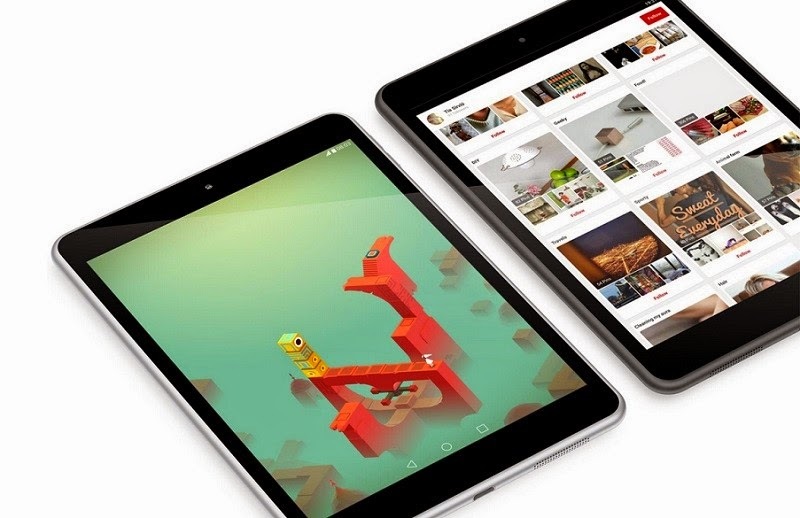 At its Slush event today, the device maker has surprised everybody as it unveiled a new tablet. 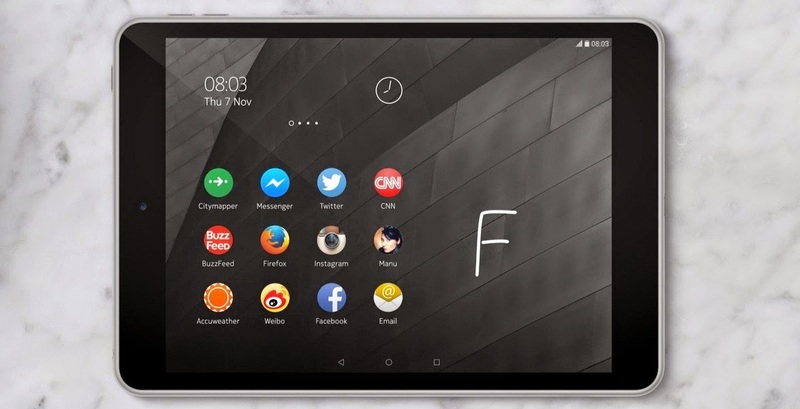 The Nokia N1 has until now been a very well-kept secret since traces of the device didn't leak online before the event. Nokia’s first tablet, the Lumia 2520, shipped out with Windows RT onboard, but the new N1 is actually an Android slate. Rumors of Nokia working on an Android slate have been circling around for quite a while, long before the Finish company was acquired by Microsoft. The N1 is an 8-inch tablet boasting 2048 x 1536 resolution and Gorilla Glass 3 protection on the IPS panel with LED backlight. 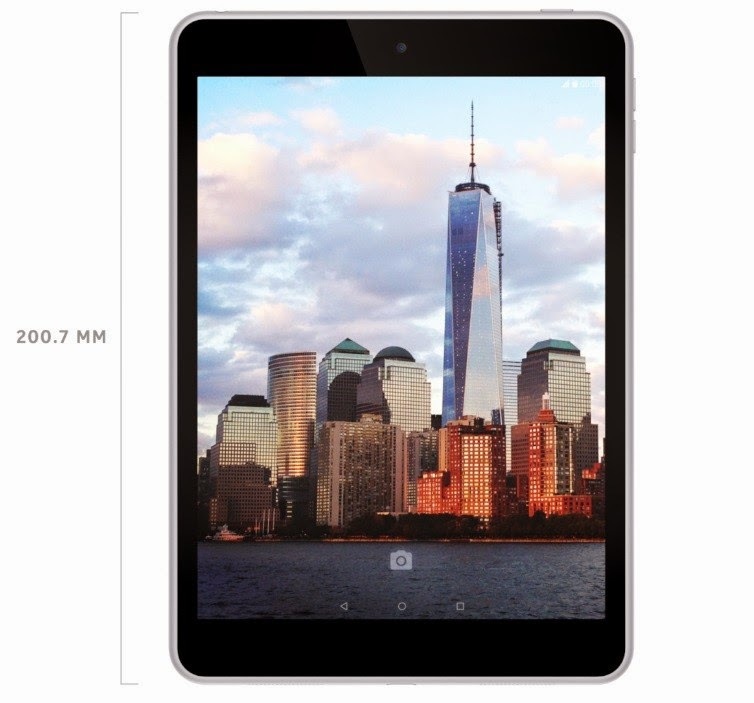 Nokia also said the tablet takes advantage of a fully laminated zero air-gap display. Under the hood lies a 64-bit Intel Atom Z3580 processor clocked at 2.3GHz fitted with 2GB of RAM and 32GB of internal storage. Nokia makes use of PowerVR G6430 GPU to pump the graphics department. In the photography department, users should be quite satisfied because they will discover an 8MP rear camera and 5MP front-facing one, both capable of recording 1080p video. As you can see, the specs are quite nice, but the tablet looks good too. 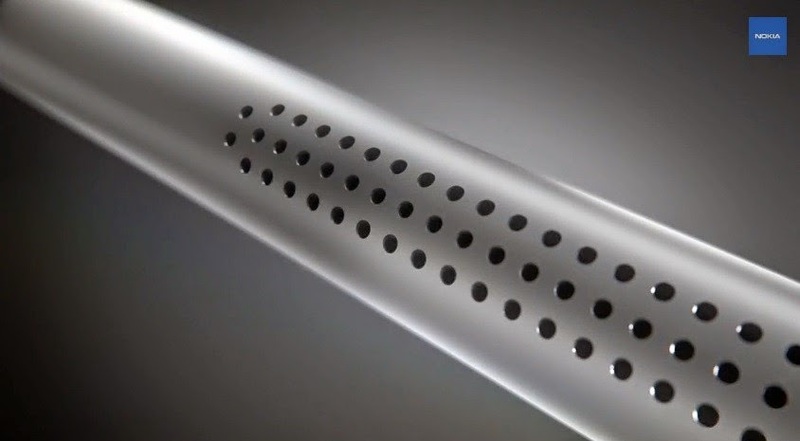 It boasts a one-piece design made of Aluminum with surface anodization. 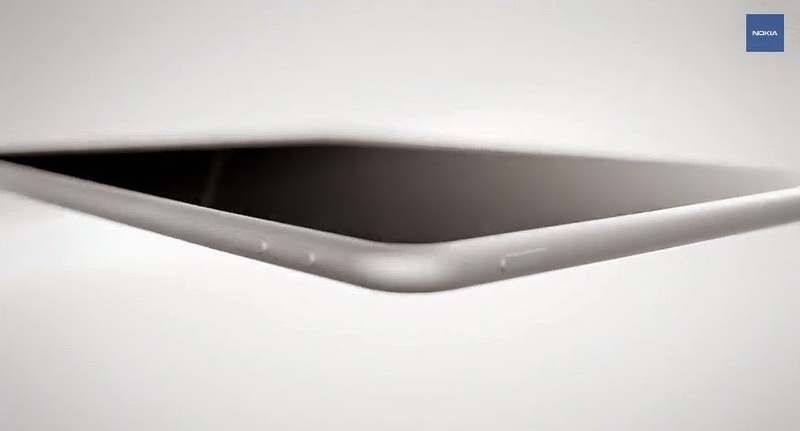 The slate is also quite skinny being only 6.9mm / 0.27 inches in profile, although it doesn't take the iPad Air 2 in this department, which has a 6.1mm / 0.21 inches frame. Nokia is using a 5300 mAh battery on the tablet, which should provide enough juice to get you through the day. Other specs include two stereo speakers that feature total harmonic distortion being less than 10% and microUSB 2.0 with Type-C reversible connector. We mentioned above that the new N1 runs Android, but we didn't specify which version. 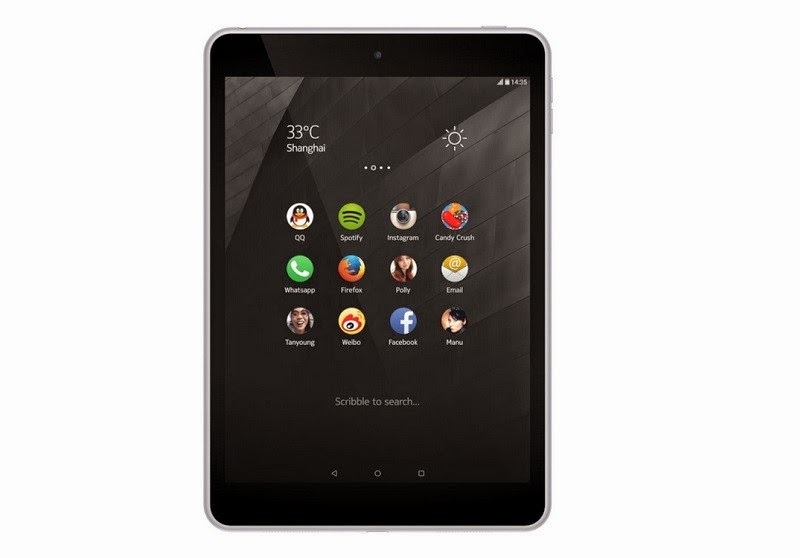 The Nokia N1 becomes the second tablet to be launched in the real world with Android 5.0 Lollipop out of the box, after the Nexus 9. 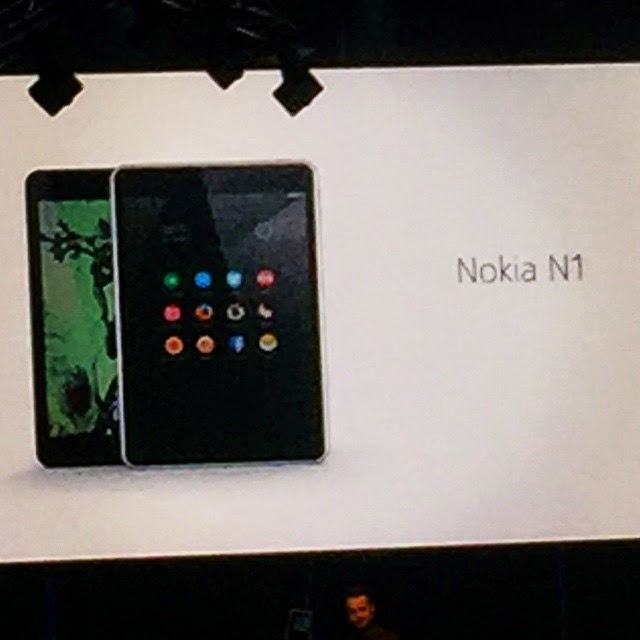 However, the tablet comes with Nokia Z launcher as a default UI, so you will be getting some tweaks in terms of design. 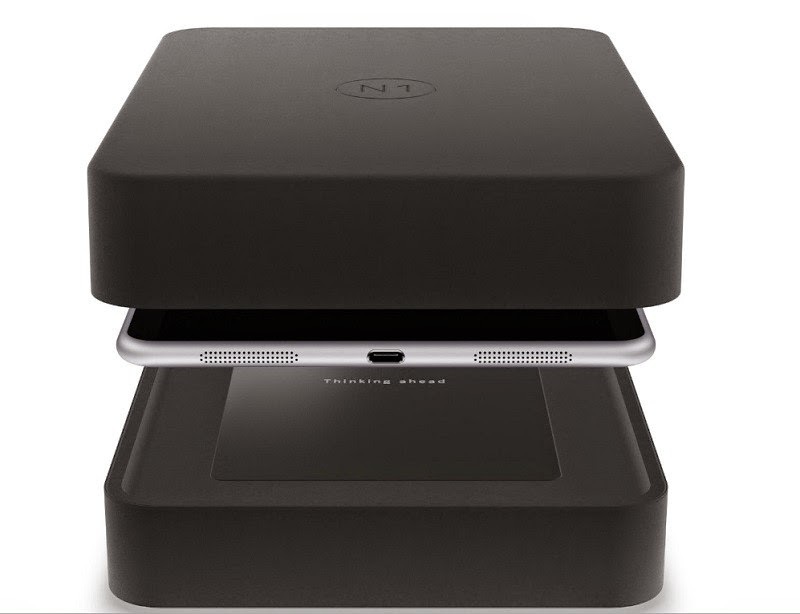 The tablet will be made available in Natural Aluminum or Lava Gray and will start selling for $250 / €200 a pop. 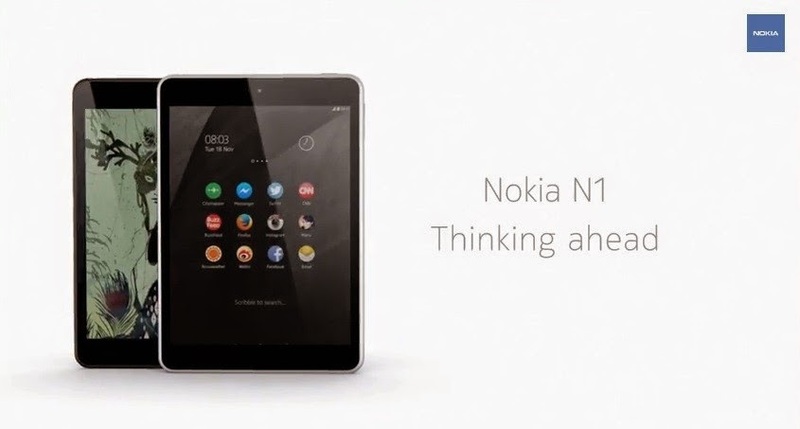 The N1 is said to go on sale in China before the Chinese new year, which takes place on 19 February 2015, but plans for the international launch haven’t been disclosed yet.